Forex trading is the process of trading currencies against each other in anticipation to buy at a lower price and sell at higher. In other words, Forex trading is an attempt to capitalize on the fluctuations that currency pairs constantly sustain. And while many investors have succeeded in this intricate craft by gaining knowledge and using consistent trading strategies, for some Forex trading has been a disaster of massive proportions. Unfortunately, a very small percentage of individuals have made a frank admission of error and learned from past mistakes. So how to start forex trading smoothly and avoid the repetition of failure? Learn how forex is traded to begin with. First and foremost, forex trading is the process when currencies are bought and sold simultaneously. For example, if you purchased the British Pound and sold the U.S dollar, you would be going long on GBP/USD. You do this in expectation that value of GBP will increase against the USD over time. Once you feel ready to close the trade, you will either gain or lose depending on the direction the currency pair took since the traded was opened. Therefore, your gain will be determined by the difference between opening and closing price. When you open the trade, 1000GBP will cost around 1400$ based on the currency rates at time of writing. The more dollar weakens over time, the more profit you will eventually get on closing the trade. If the price of 1000 units of GBP increases to 1500$, your profit for this trade will be $100. In case of the opposite, you may lose $100 if the price of 1000 units of GBP falls to 1300$ relative to the US dollar. Most global currencies are traded on the Forex Market, but very have managed to become as popular as EUR, USD, GBP and JPY. Other popular currencies are AUD, NZD, CAD and CHF (Switzerland Franc). Combined together transactions with these currencies constitute the bulk of all what is traded on the foreign exchange market. There are many other currencies that can be traded, like ZAR (South African Rand) or TRY (Turkish Lira) but they are predominantly unstable due to economic uncertainties in nations where currencies are issued or other fundamental factors of global and local origins. As such, every beginner trader should first learn how to trade forex with major currencies before switching to more exotic assets. 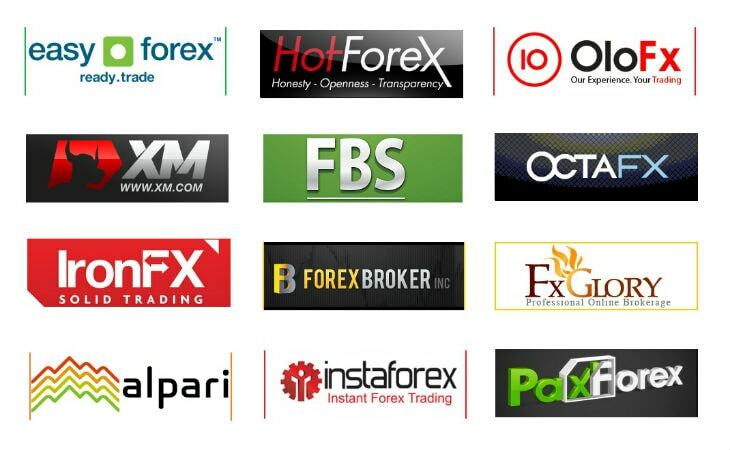 Most of the Forex trading is conducted through brokerages. Modern Forex brokers are mostly based online and have powerful trading technologies integrated with their websites. Brokerages as middleman between users and global markets. For example, when you place an order with your broker the broker sends it to the interbank market where it will be filled. Due to extremely saturated nature of interbank network most of the orders are usually executed immediately. Most of the brokers give guidance to traders but there are still those who leave the trader to trade on their own. 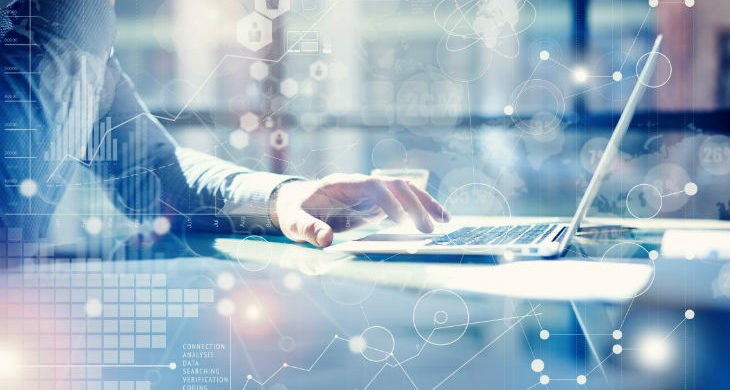 Trading fees and account maintenance cost may differ greatly from broker to broker. For example, some brokers charge % for withdrawal of funds while others have free-of-charge withdrawals structure. Please refer to our “How to choose the right broker tutorial” to learn more about forex brokers. Volatility has been increasing rapidly over the last years, with political and fiscal instabilities subjecting currencies to heavy swings. Take for example GBP/USD decline following the Brexit vote – the currency sustained the biggest one-day loss in its history and slumped to 31-year low against the US dollar as startled investors rushed to sell GBP as the prospect of UK staying in the EU bloc was put to question. Also, The United States and a group of EU countries suffered severe budget crises, political instability and natural disasters. All of these factors have contributed to unprecedented increase of market volatility which is a blessing and a curse in the equal measure. The thing is that higher volatility may potentially bring more gains to those who know how to use it to their advantage, but at the same time cause heavy losses for those who don’t know how to handle it properly. While prospect of making constant profit on currency market is the main reasons why many people have rushed to forex trading, the possibility of loss is something that shouldn’t be forgotten. Currencies are vulnerable to heavy swings cause by major economic events – most of which are not sufficiently predictable. Forex trading can be exciting, whether you day trade it or stay in for the long haul. 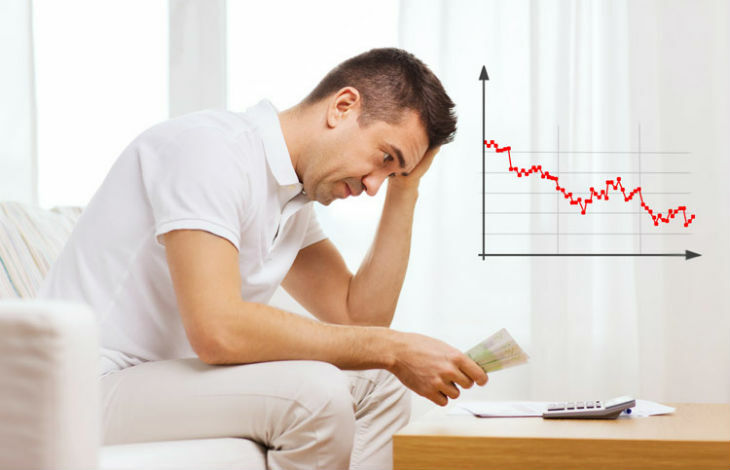 Dealing with a reputable brokerage can mean the difference between making money and losing it. With the expected continued world volatility in the near future, there is a lot of money to be made in the forex market. (For a complete guide on forex trading tips, check out Forex Trading Rules).